Spartans Community Youth Worker Jamie Tomkinson recently travelled to Bangalore, India to work with the Parikrma Humanity Foundation as part of his continued participation in the Michael Johnson Young Leaders initiative. Jamie has written a blog about his experience. As a member of the Michael Johnson Young Leaders initiative, I was fortunate enough to be offered a placement working with Coaches Across Continents (CAC) for two weeks in Bangalore, India where we would be working with the teachers and members of the Parikrma Humanity Foundation. 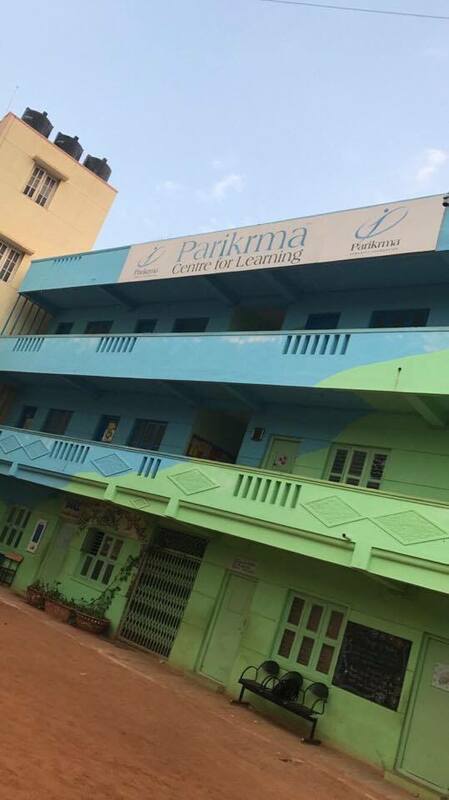 The Parikrma Humanity Foundation is a charity in Bangalore which runs 4 schools for impoverished and under privileged young people with the aim to give them the best possible chance in life. The first week was focusing on delivering the CAC Year 1 curriculum and introducing the idea of self-directed learning to the participants. 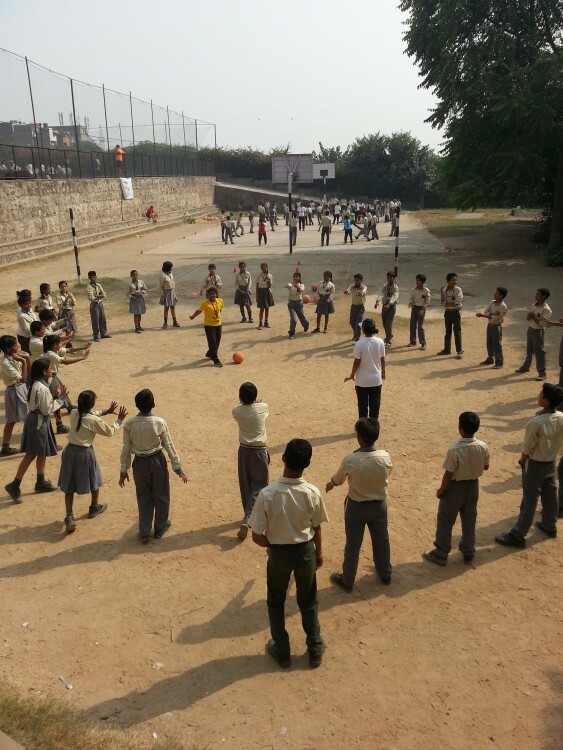 We delivered football based games throughout the week which had life-skills messages incorporated such as Sexual Health, Gender Equity and Childs Rights to name a few. I had previous experience of this type of coaching in South Africa, however I was extremely impressed with the CAC model and the games they use and the ability to teach “education outside of the classroom”. The participants we were working with all worked in the local community either as teachers, coaches or players who were aspiring to be coaches, and the purpose is that they would then take the curriculum and deliver it their groups thus making it sustainable. They were an extremely engaging and bright group, and I even learnt what a chlorofluorocarbon was and the dangers to the environment they pose when delivering an Environment protection game! I used this to make the point that I was here to learn as much from them, as they were there to learn from us. One of the P.E. Teachers was a guy named Benny, and his passion and desire to both learn and educate the young people he works with was extremely inspiring and he mentioned after working with us that we inspired him to want to do this kind of work full-time which was nice to hear. At the end of week one it was time for the CAC guys to move onto Nepal and I got a chance to work more closely with the 4 Parikrma Schools. I had a meeting with the CEO Shukla Bose and the headteachers of the schools around dealing with challenging behaviour, my observations and we also discussed implementing some youth work values/initiatives into the school. The bulk of my second and final week however, was spent working with Richard from Maasai Camel to deliver the best Parikrma Champions League ever. The tournament was also used as a business management exercise and I was really impressed with this concept. I was a commentator for the tournament and loved every minute of it. Over the course of the two weeks I met some brilliant people, and I feel I learnt and benefitted a lot from this experience. Thanks to The Academy, Coaches Across Continents and Michael Johnson for making this possible.